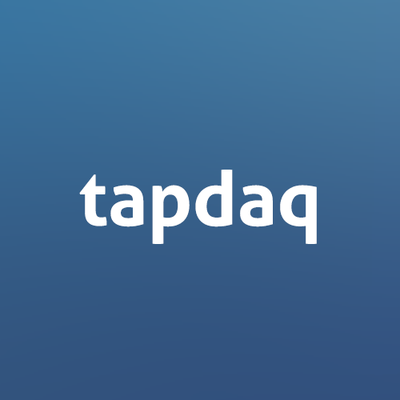 Tapdaq helps you to grow and retain your user base. It is a marketplace where developers trade installs with one another, for no cost. Be the first one to review "Tapdaq".